You have tried to link to a page that does not exist, or is no longer on ottawakiosk.com. You may have followed an outdated link, or incorrectly typed an URL. 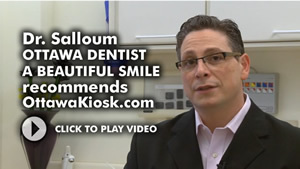 If you are looking for something on ottawakiosk.com, please try again using the search box or navigation menu above. 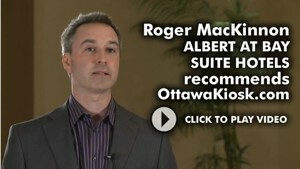 We apologize for any inconvenience, and thank you for using ottawakiosk.com. If you have other questions or comments, please contact us. Ottawa Kiosk © 1996 - 2010 - Your guide to Ottawa . Also for Nepean, Kanata, Orleans, Manotick, Barrhaven, Stittsville and more.